Now in the last week iv been asked by more than one person including my husband as to why i am now, at the start of winter buying myself a new bikini?! My answer is rather simple, FOR MOTIVATION and also a pretty something to look forward to for summer! im currently on a diet, well im forever on a diet but recently i am looking my best! and i do want very muchly to fit nicely into my pretty bikini by the time the weather is enjoyable again . i have found my little happy place between jogging and other exercise and eating healthy but not in a way that starves me of all things yummy. 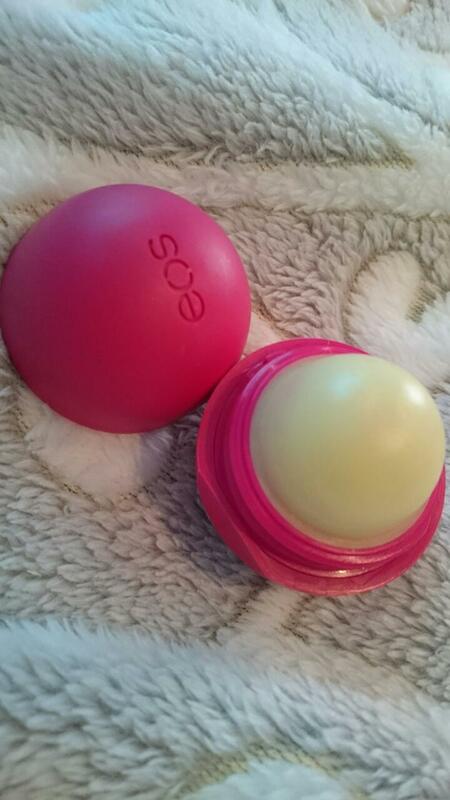 I didnt log onto Bikini club to buy a bikini… haha i went there after Hayls sent me there looking for EOS lip balm!! 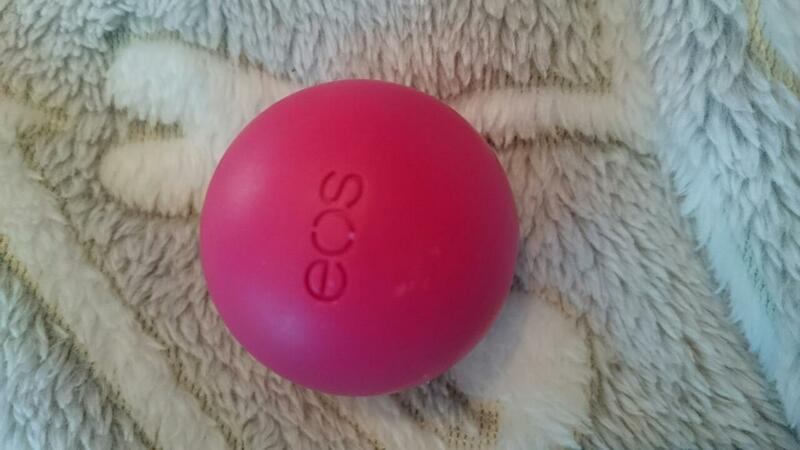 now i did find my EOS and i also ended up with a bikini and since then i have again today ordered another bikini for a friend as a birthday present, and oooh the site also does gift vouchers so spread the love girls!! to shed before I fit into a bikini! cellulite for dayyyys! perhaps blog about some anti cellulite products!